Reading is the act of making meaning from the printed word, symbols or pictures in one's environment. Children are often taught to read formally using a multifaceted approach which involves word recognition, comprehension, fluency and motivation. 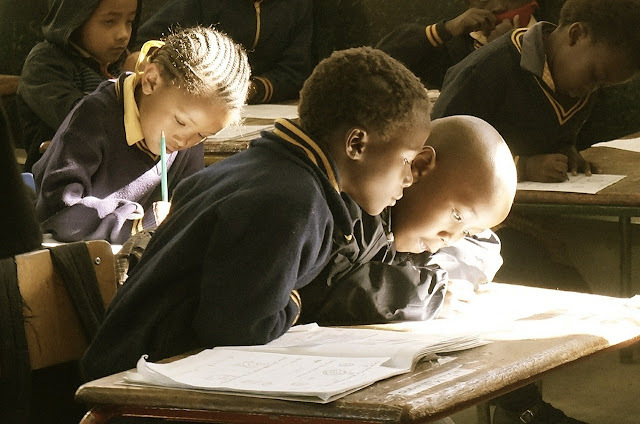 As they grow and as their reading exposures increase many begin to struggle and are soon left behind if they do not form meaningul connections. Teachers must be able to find those who have not quite gotten the hang of reading and to make attempts to assist them. 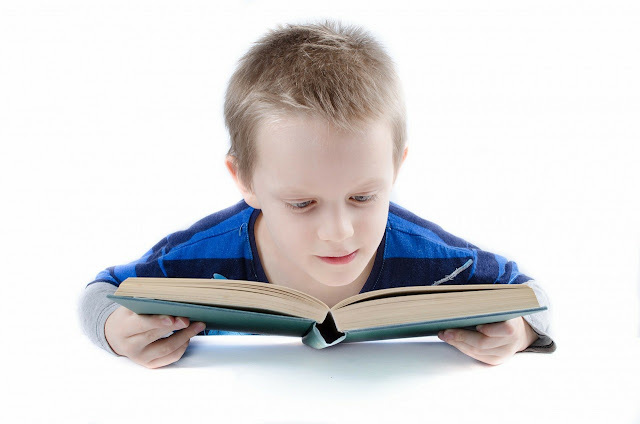 There are many reasons why the act of reading may be difficult for some, nevertheless, it is important to find the possible causes and to employ corrective measures to help overcome them. In my 24 years of teaching I have used many different reading strategies in my classroom, however, I believe that the most powerful tool a teacher can use with her students is actually listening to them read and individually note their progress. 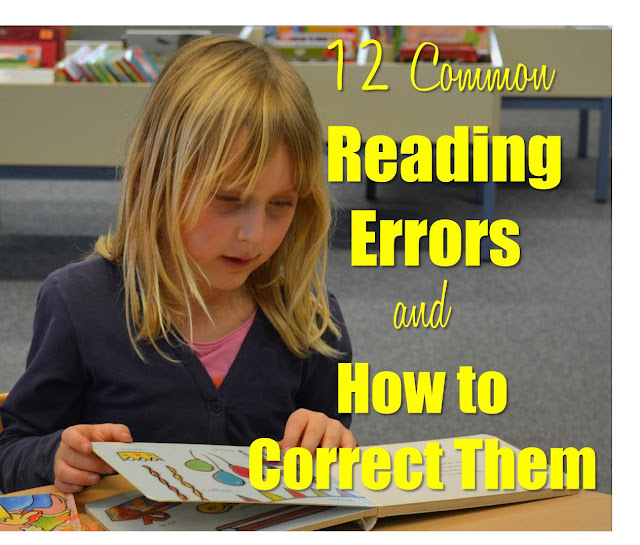 This article summarizes 12 common errors that are made by struggling readers during reading and some possible measures to help overcome them. The ideas I offer are not a panacea of all reading difficulties but rather a simple offering of what I have gathered throughout my teaching career. 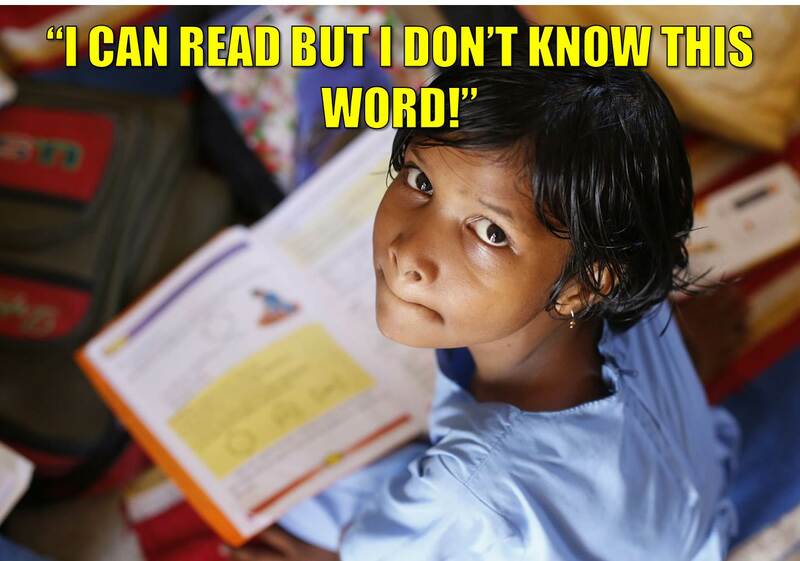 Many struggling readers are unable to identify or recognize words. They take long pauses between words or hesitate when they meet an unfamiliar word. Some of them employ word attack strategies yet others wait for some assistance at that particular point in time. To address this you should target individualized instruction that calls for the use of easy, attractive reading materials that serves to motivate your student. A good place to start is to teach simple word families along with common sight words as well as focus on word attack skills. I have also tried substitution drills that require replacing difficult words for familiar words, once the context is right! Oftentimes children mispronounce words when reading aloud. This can mean that the material might be too difficult for them or it could be a simple case of carelessness. Whatever the possible cause it is always good to dig deeper to find out the reason behind the error. In cases where instruction was faulty or lacking you can begin to teach word analysis, phonetic analysis and context clues. 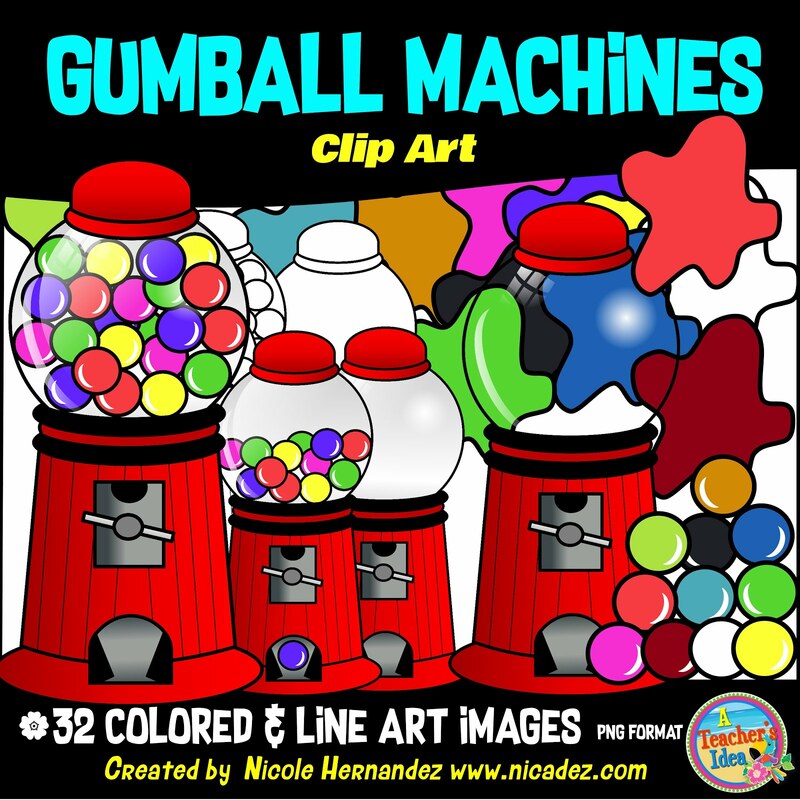 You may also choose to target the child's store of sight vocabulary and work on general vocabulary words. I have tried using the trouble words in simple reading materials and even across subject areas so that they get maximum exposure to seeing the word. Many young readers do not have the ability to read more than one word at a time. This may occur because the reading material is too difficult or because the reader does not have the necessary skills to be able to recognition words automatically. In such cases a good balance of instruction between phonics and reading fluency can help. I have tried using flash cards as well as increasing opportunities for my students to read both orally and silently. This allows your struggling readers to better their reading repertoire. Finger pointing helps students to track reading from left to right and to read word by word but this should be phased out as they become better or increase their reading rate. I would suggest that you lead your students to see that this strategy retards their speed when they depend on it too much. I always encourage them to use it in the beginning but loose it when they feel that they are comfortable with their own progress. Vocalization is the term used to describe when readers mouth words when they are reading silently. This slows the reader down and takes away from comprehension of what is read. In some cases vocalization occurs because of too much oral reading or faulty silent reading instruction. To correct this in my class I set standards for silent reading before starting to read and I have the students hold their index fingers over lips during the silent reading activity. This has helped my students tremendously as they concentrate more on the reading material and they remember to keep their lips together. 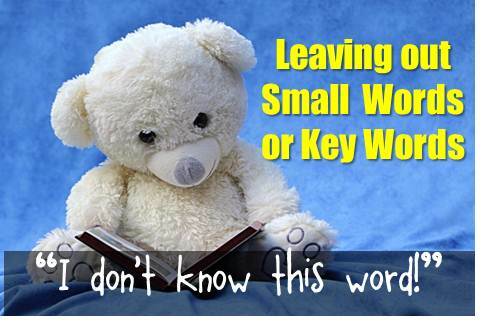 Children who fail to carefully note small words or key words are most likely to have problems with comprehension. Most times they are too hast in reading so they quickly glance over the reading material and not fully understanding the content because of the missing details. I have come across this when the reading material is too difficult or seemed uninteresting. Many also depend on context to get a sense of meaning. To correct this I often give students material that requires specific answers which are only derived from close reading of the text. In addition, I also give written instructions which forces them to follow every bit of details to complete. Another strategy is to practice with phrases composed of little words to get them to pay close attention to key words. 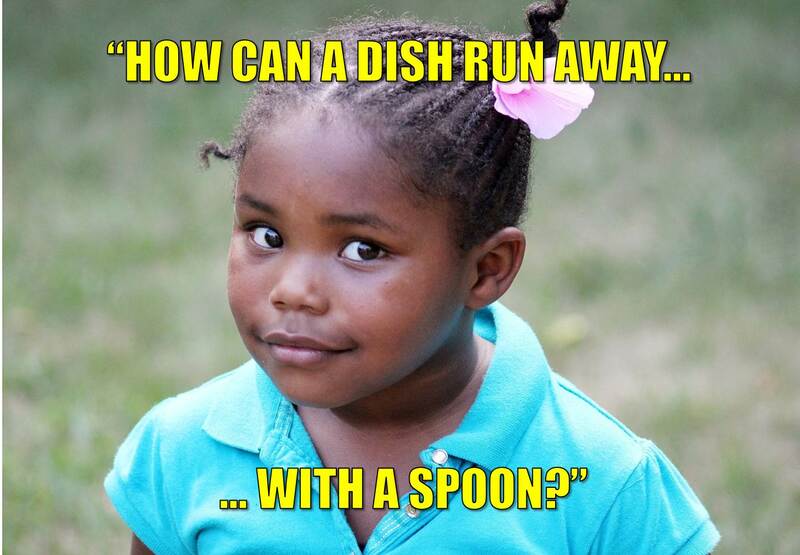 Some children fail to recognize words that differ somewhat in spelling. In some cases they spend so much time on speed that they pay less attention to meaning. I have seen instances when readers carelessly reach the end of the text then quickly have to go back to it to make sense of what they just read. To correct this problem I place a lot of emphasis on interpretations of what was read. Other activities such as phonic drills and homophones and homograph lessons do well to alleviate this problem for struggling readers. Some children either substitute or insert information which changes the meaning of text significantly. This can be as a result of carelessness or because they are going too fast. A good way to correct this is by asking more "open book" questions that demand the exact word for a response. In this way more attention is made to the finer details in the text. I have also tried playing around with words to make silly sentences which allows them to internalize the content and to spot the oddity in the text. Many readers are unable to break up sentences into meaningful phrases. This can be as a result of poor grammatical skills, the inability to recognize thought units or a short eye-voice span (EVS). To correct this one way is to allow students to actually study the reading material before reading silently. You can also overlook speed and get your reader to pay close attention to the material especially to its content. While some children are reading aloud they may repeat words and phrases in an effort to make sense of what they are reading. This can occur because the reading material is too difficult, their reading vocabulary is limited or poor comprehension of what precedes the repetitions. In such cases it is expected that targeted instruction in word recognition and other skills to build their sight vocabulary. Many struggling readers have problems with making inferences and forming judgment. There are many possible causes but sometimes our teaching styles can be misleading. If we ask more lower order questions that only require a regurgitation of facts then our students will exhibit an inability to make inferences and form judgments. One way to correct this is to ask more higher order questions which encourage them to think critically about the answer. By challenging their ability to think they become more critical and are better able to find solutions. Reversals in reading occurs when the reader confuses letters and words. For example, a reader might confuse "p" and "q", "was" for "saw" and "cat and dog" for "dog and cat" in reading. This may occur because of an inability to attack words, faulty instruction or in the case of dyslexia. While not all cases are alike and can be handled in the same manner, using a pointer and running along the word or line from left to right, tracing the letters in the words written in large print can bring students to make distinctions among forms. The previous reading difficulties and the corrective measures suggested are not guaranteed, however, they are viable options that can be used in student intervention. 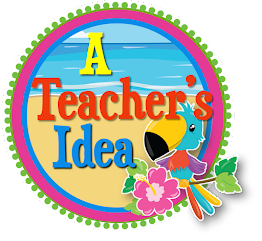 I have gathered these ideas that reflect what I have tried during my teaching life and hope that you appreciate my thoughts. If you have any suggestions to add to this pool feel free to add them in your comments below.